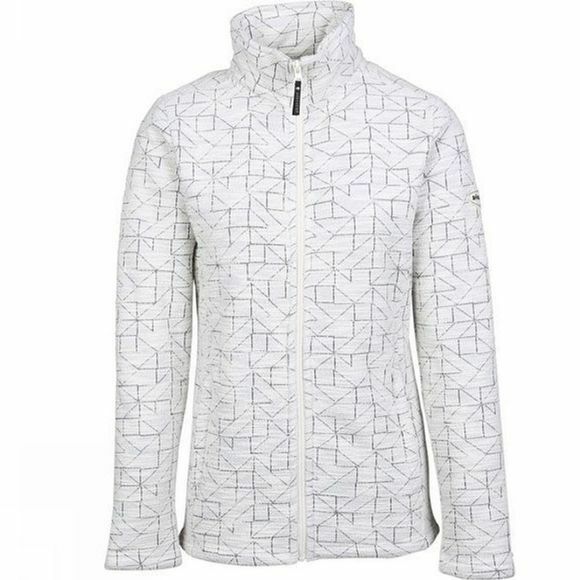 With this Ayacucho Tokyo Fleece Ladies you choose a warm insulation layer, ideal for example to wear under a winter coat. 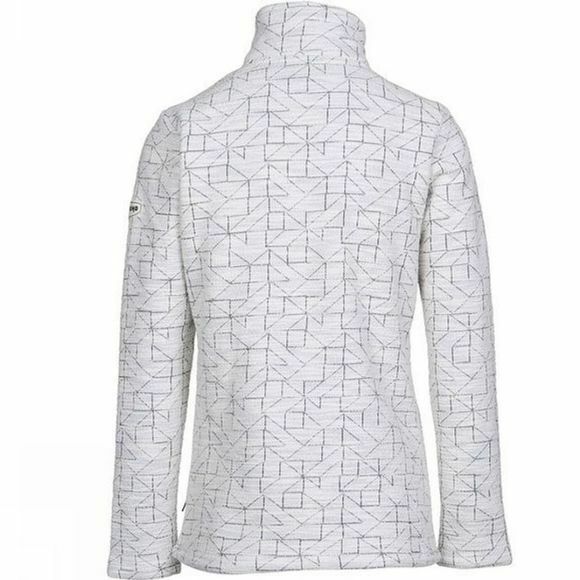 But thanks to the trendy print this fleece is also ideal to wear during a winter walk. Almost a shame to hide it under a coat. The zip is carried out over the entire length. If you have cold hands during your outdoor activities, then put them in the two warm handbags. If you prefer to keep valuable things in your pockets, you can do that too, thanks to the security zips.